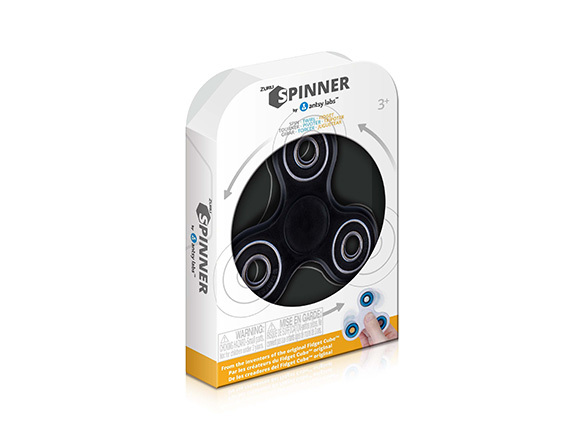 ZURU Spinner's unique design uses high-quality ball-bearings for an even smoother spin, twirl and fidget. Designed to satisfy your natural fidgeting urges, you can choose from 4 classic colours. 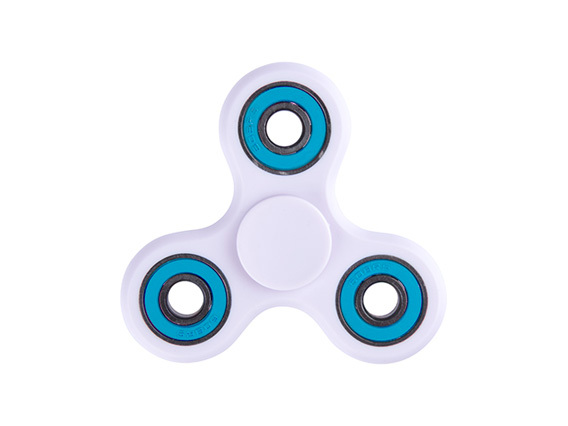 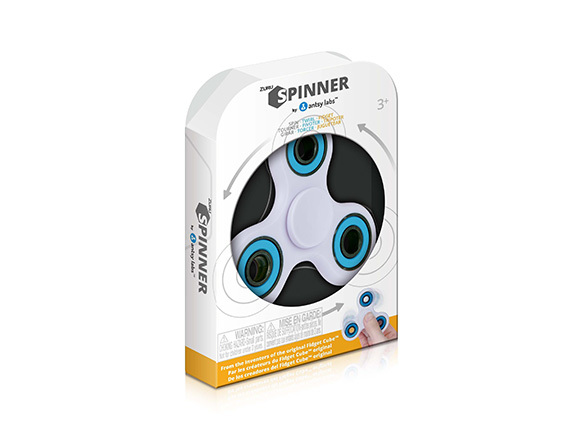 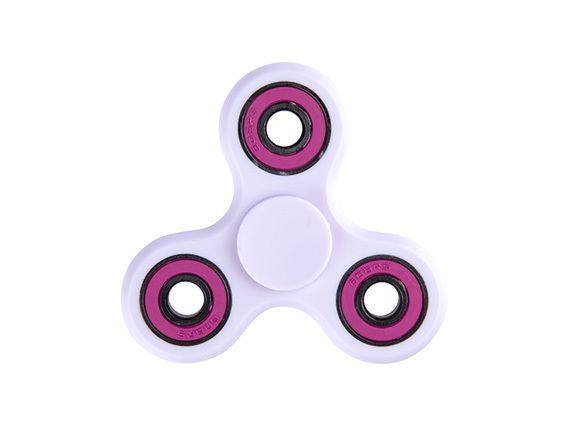 - Made with high-quality plastic the original ZURU Spinner by Antsy Labs are strong, durable and safe for kids and adults alike. 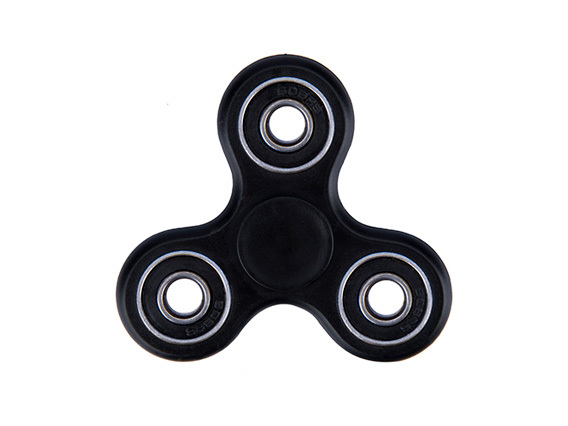 Beware of fakes and copies.